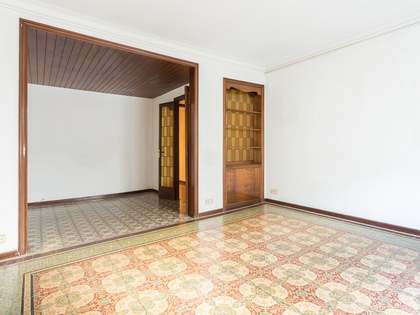 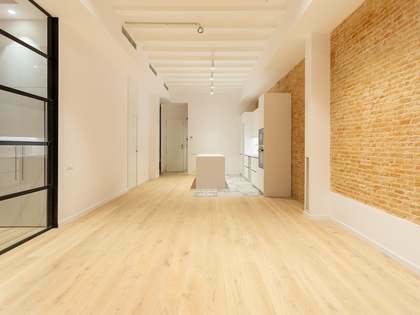 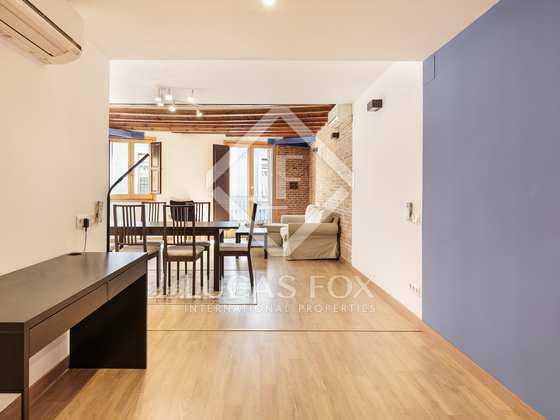 Spacious, sunny, fully renovated 3-bedroom apartment for sale in the beautiful Gothic area of Barcelona. 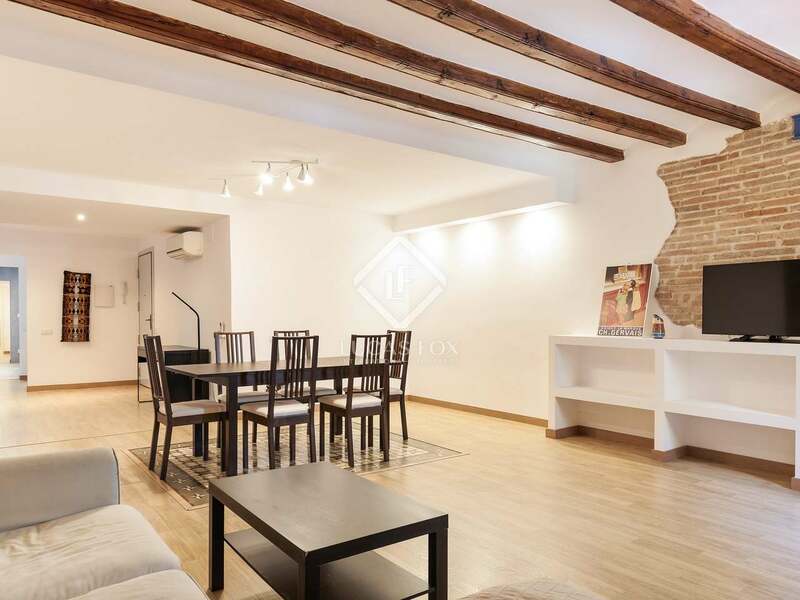 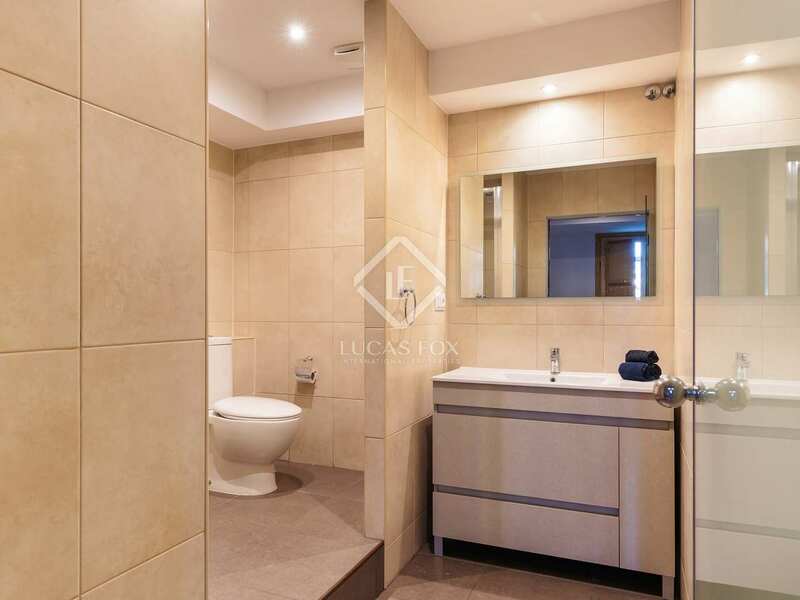 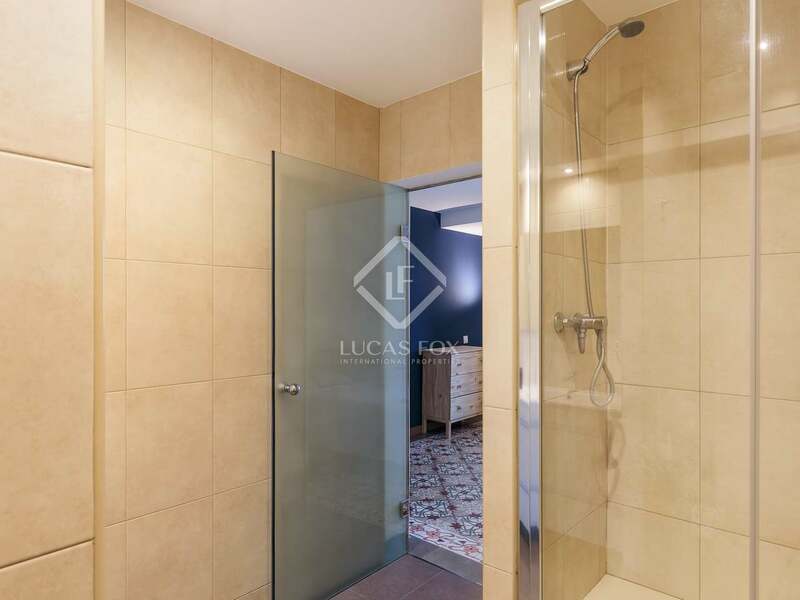 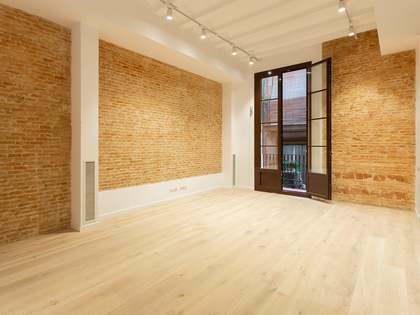 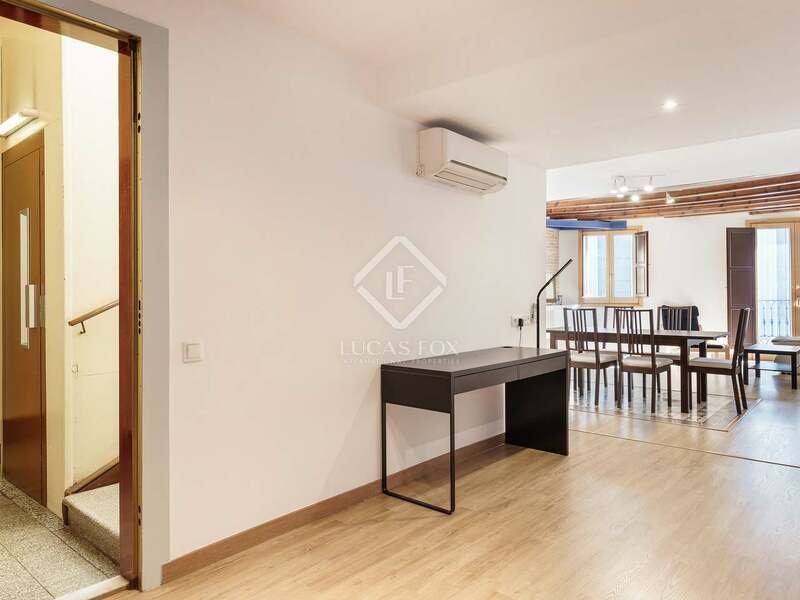 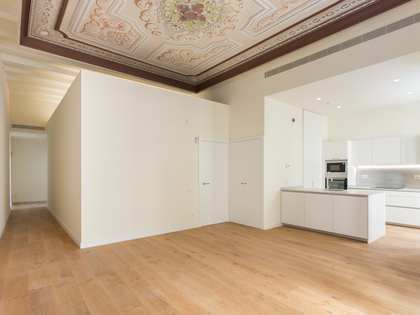 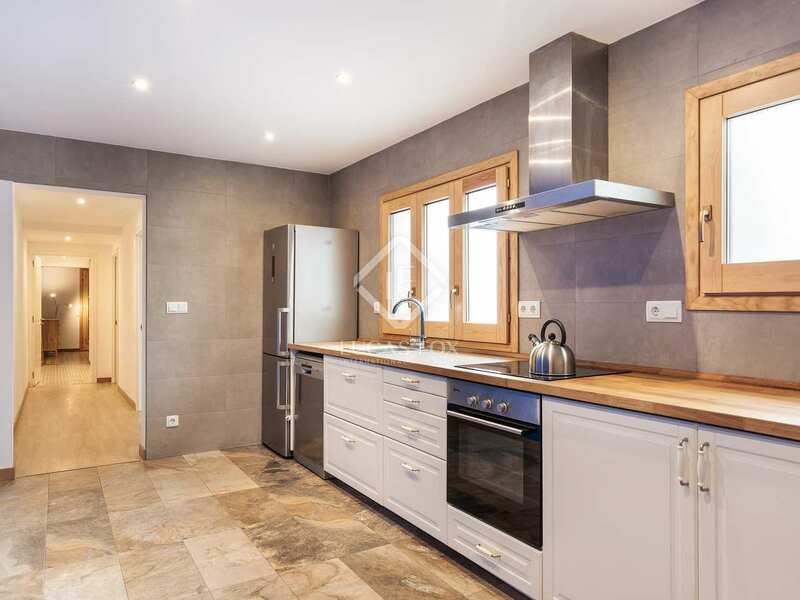 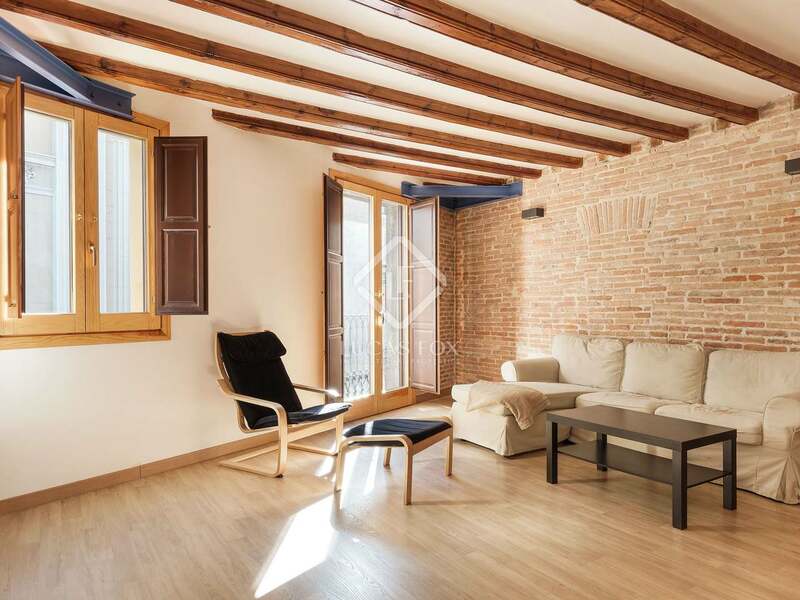 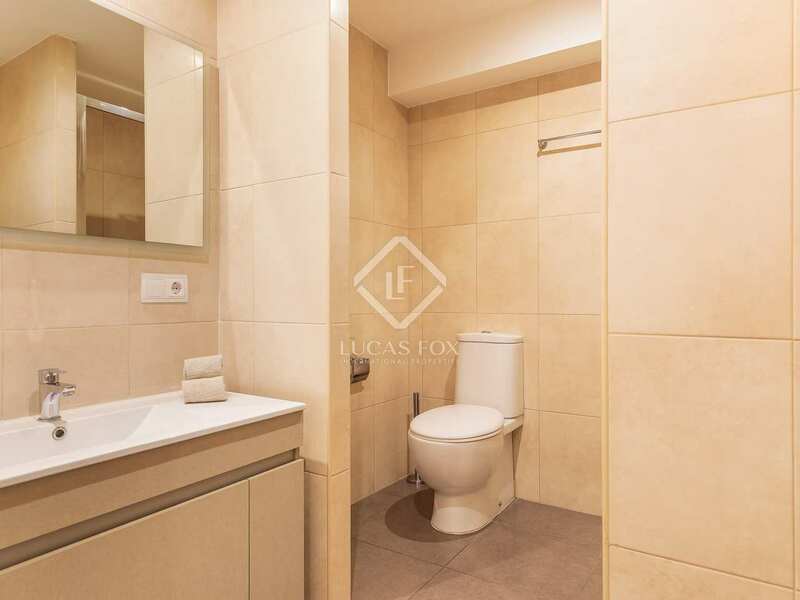 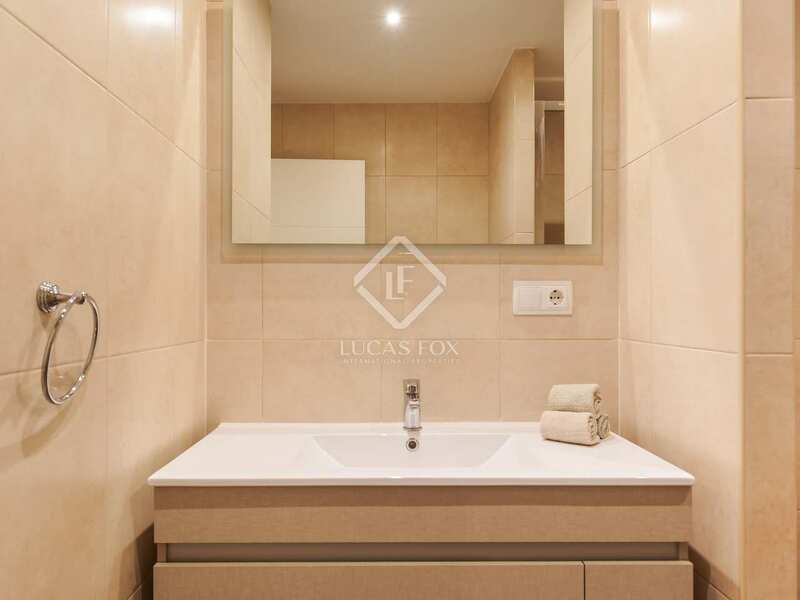 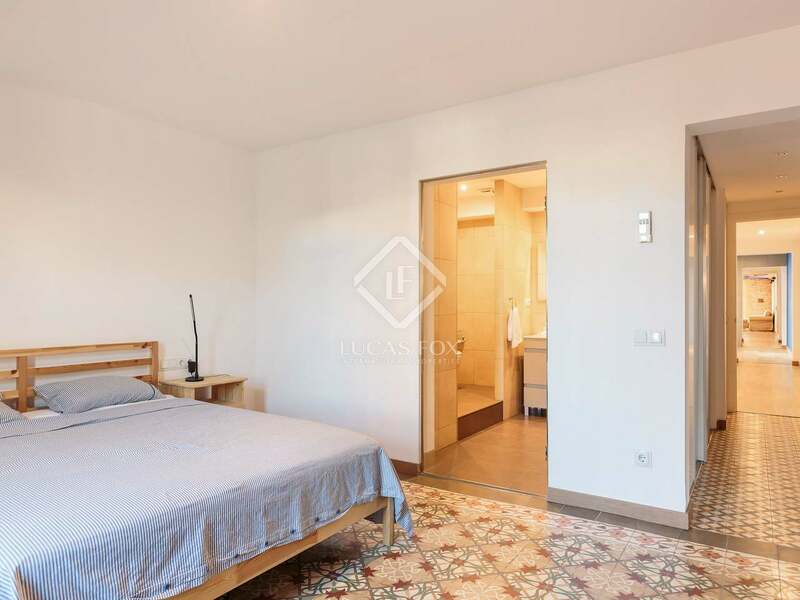 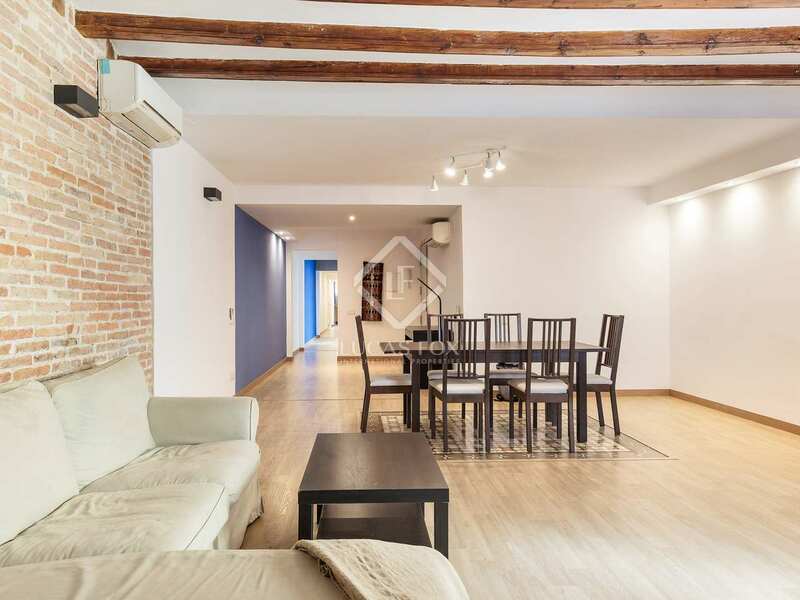 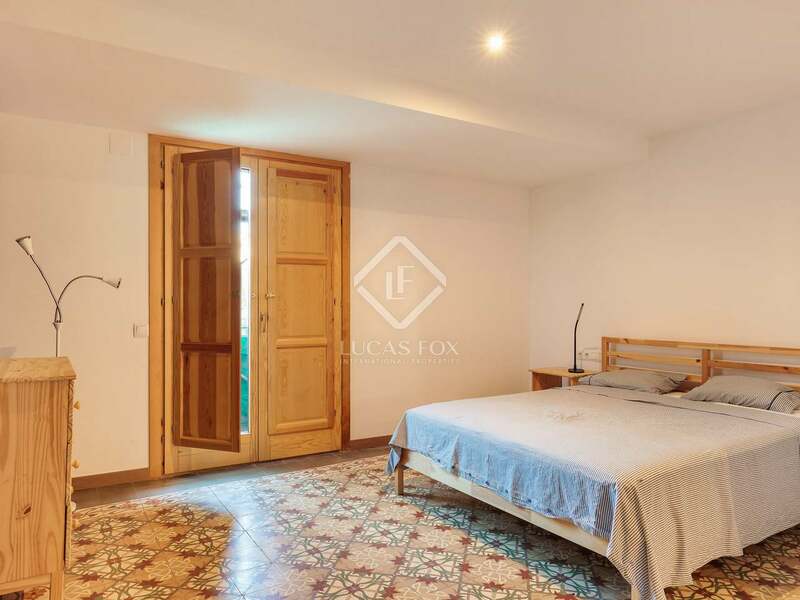 This renovated apartment enjoys a great location in Barcelona's beautiful historic Gothic quarter, very close to important places such as the Ramblas, Plaça del Duc de Medinaceli, the prestigious club Soho House and the Olympic Port. 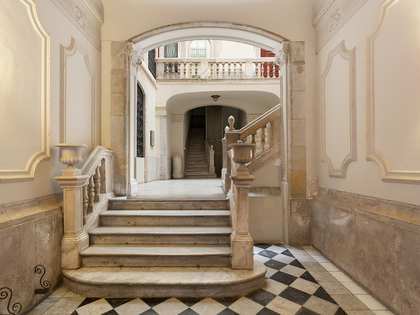 It is situated on the fourth floor of a stately building with a lift and has a usable size of 121 square metres. 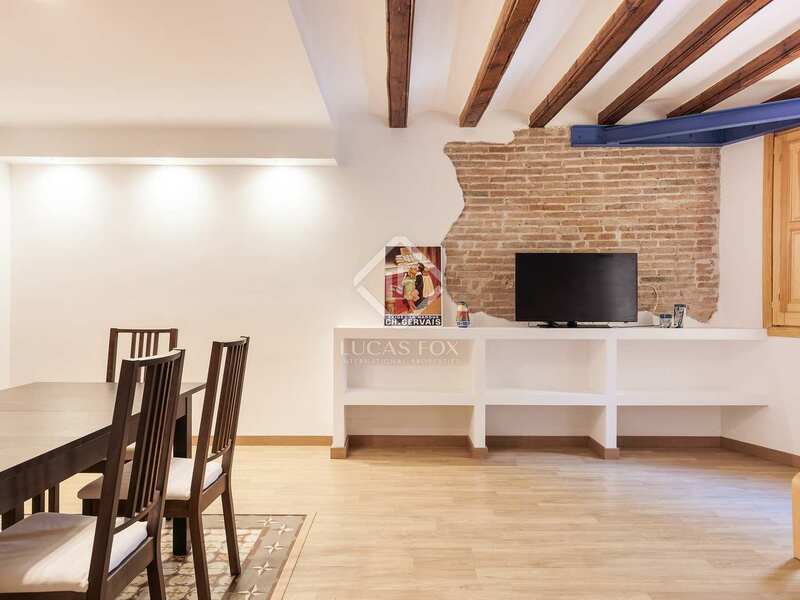 The renovation has incorporated original features such as the mosaic floor tiles, wooden ceiling beams and exposed brick walls and merged them beautifully with modern finishes like the new wooden floorboards. 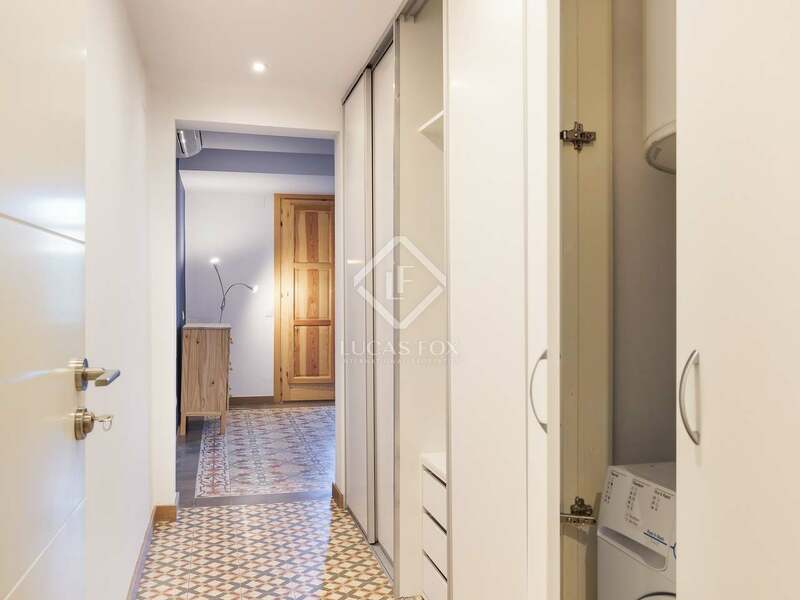 The layout consists of a very sunny, spacious living room – dining room with a balcony overlooking the street, a large fully equipped modern kitchen, 3 double bedrooms and 2 complete bathrooms, one of which is en suite. 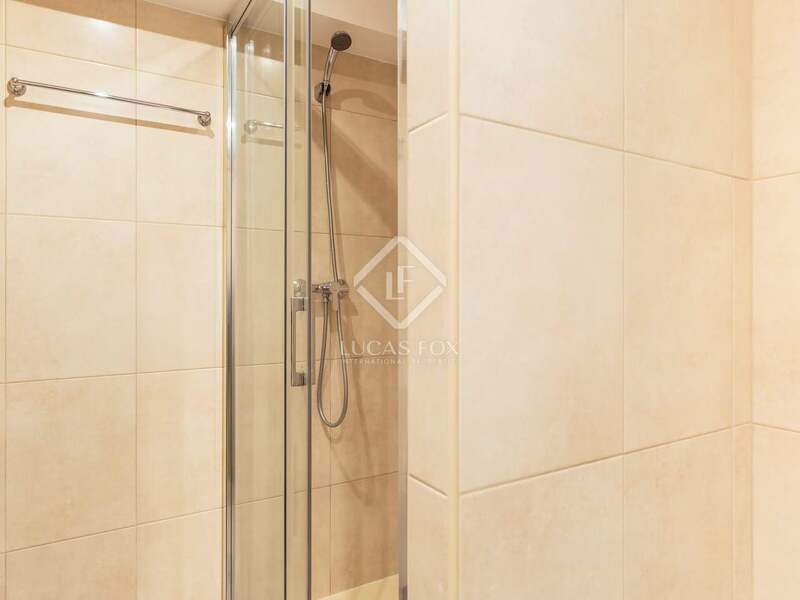 The bedrooms all have fitted wardrobes and the master suite boasts a little private terrace overlooking the rear patio. 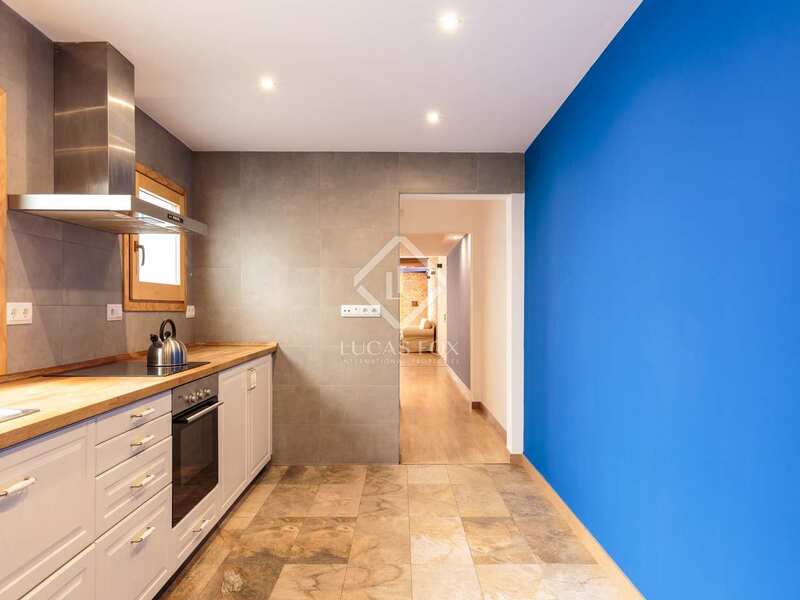 Fully renovated, furnished and equipped this property is presented in excellent move-in condition or ready to use as a rental investment. 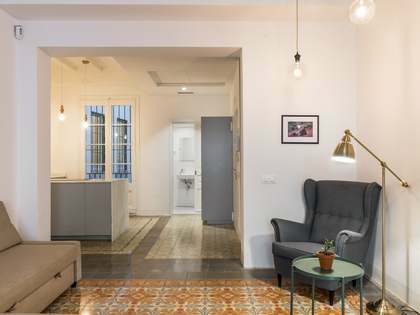 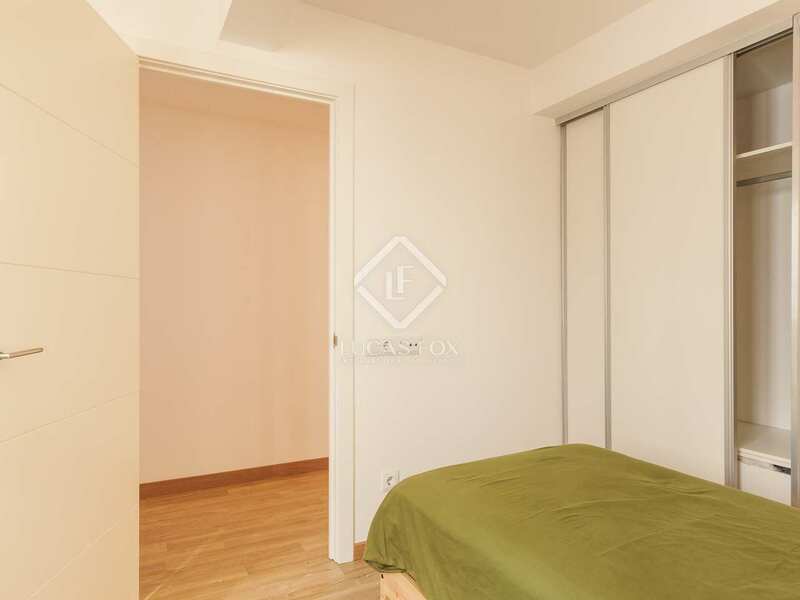 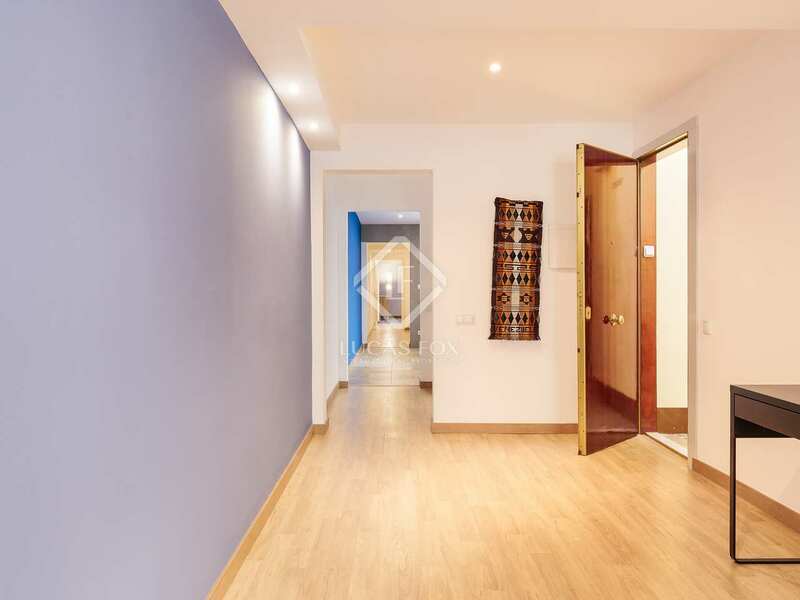 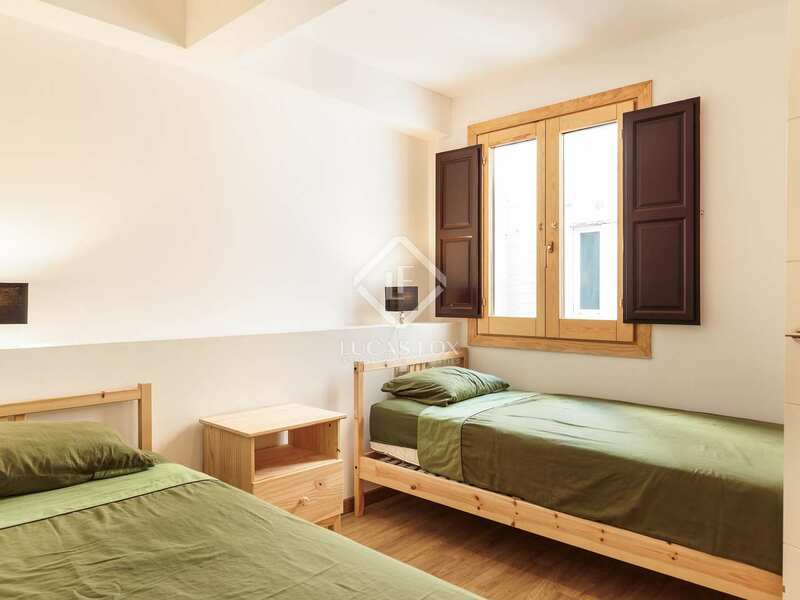 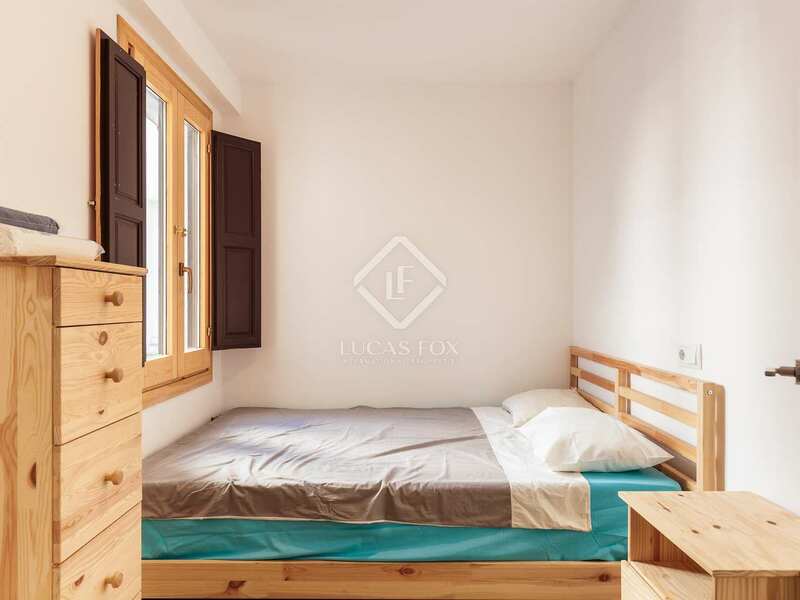 Apartment on Carrer Josep Anselm Clavé in Barcelona's Gothic quarter. 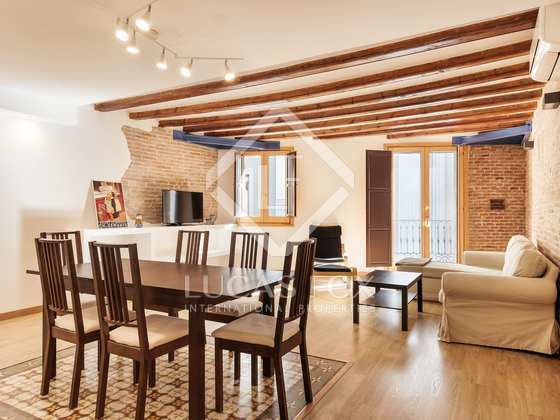 It is within walking distance of the Ramblas, Plaça del Duc de Medinaceli, the prestigious club Soho House and the Olympic Port.